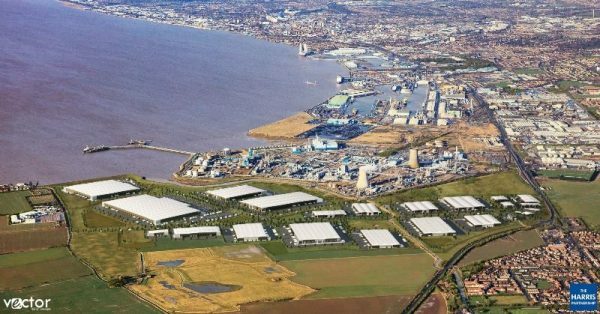 Associated British Ports (ABP) is to hold a public consultation on plans for the 453-acre Humber International Enterprise Park designed by The Harris Partnership. ABP will showcase its infrastructure plans for the area situated between BP Chemicals at Saltend and the village of Paull at two public sessions in October. The site has the potential to attract major distribution and manufacturing operators, creating significant employment and inward investment for the region with ABP already in early conversations with major occupiers that could potentially transform this into the most significant distribution and manufacturing hub in the North of England.